What can be better than spending an evening in the company of fellow wine lovers, tasting some of the best Slovenian wines? 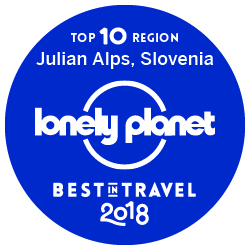 And to top it off, to be doing it in one of the most picturesque places in Slovenia – Bled. Wine tasting experience is more than just drinking a few glasses of rosé. It takes you on a journey of discovering history and secrets behind Slovenian wine. 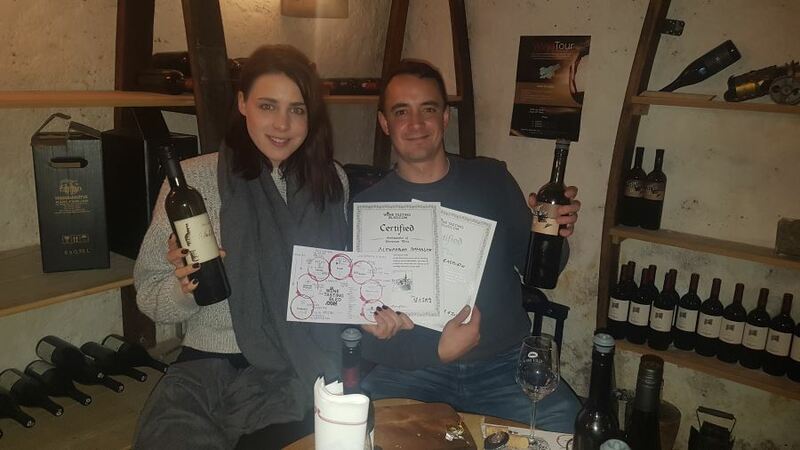 If you love your wine as much as I do, then you must join Wine Tasting Bled for a few hours of fun, games and wine. 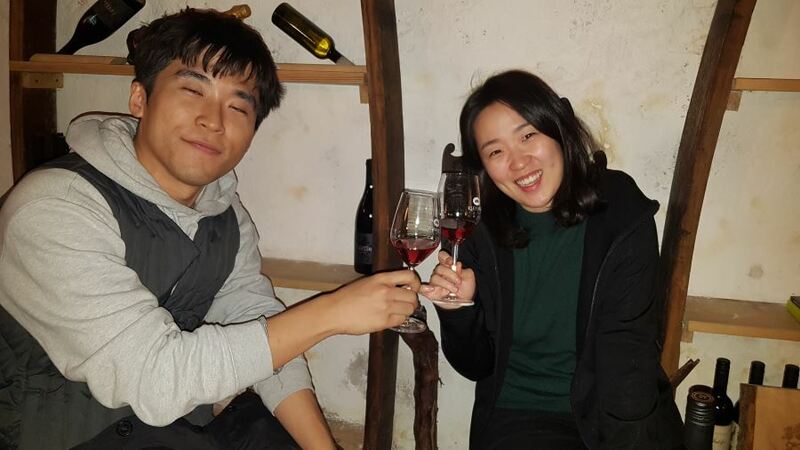 There’s hardly a better place to taste amazing wine, than in a 100-hundred-year old wine cellar with plenty of charm. I tasted seven top Slovenian wines from different regions, presented to me by a wine expert. There were delicious appetizers as well, so there’s no need to worry about getting too tipsy. I relaxed straight away and just enjoyed the experience. Prepare yourself for an evening of fun. This wine tasting is active and lively, so expect to have a good laugh. 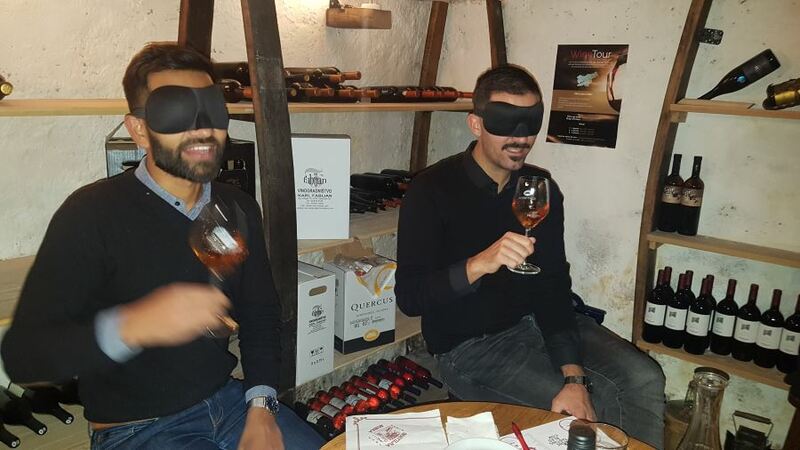 It includes games and challenges, so you get to interact with other wine enthusiasts and have an experience to remember. 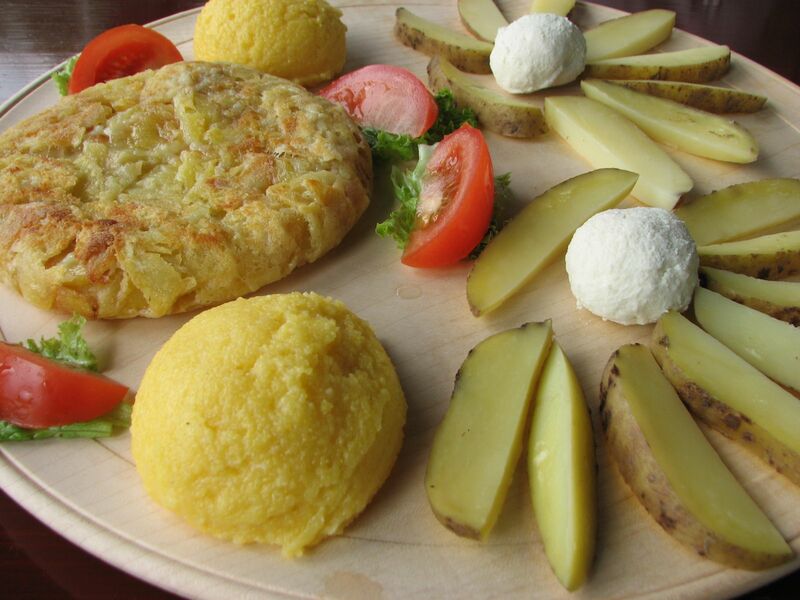 You will find out many interesting facts, such as Slovenian national anthem being a toast. It was written by a celebrated Slovenian poet France Prešeren, an avid wine lover. 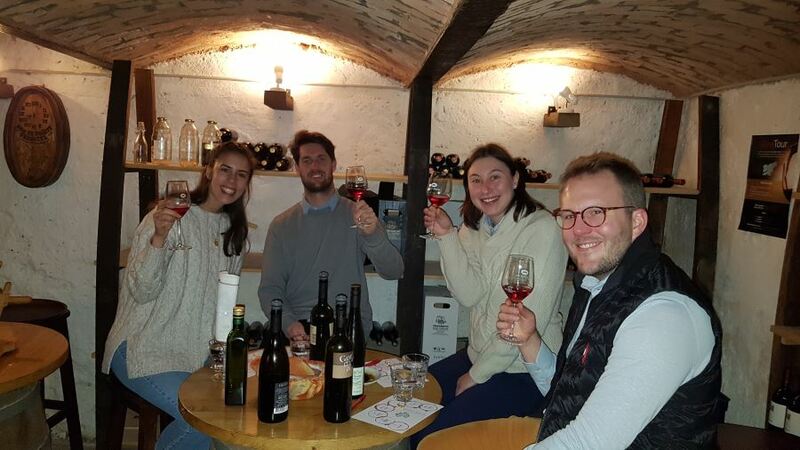 After tasting some of Slovenia’s best wines and learning all the facts, including the most unusual place local winemakers mature their wine, it’s only fair you become an ambassador of Slovenian wines. 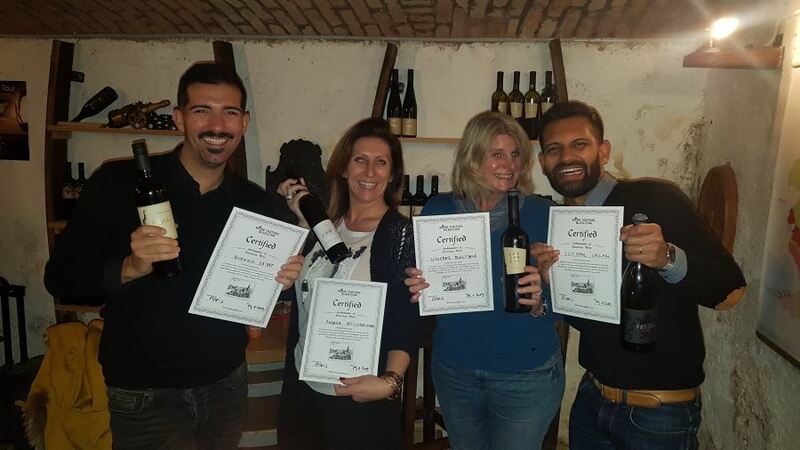 At the end of wine tasting I was presented with a certificate. After all, that’s expected of a wine ambassador, right? If your taste buds are getting excited at the thought of sampling all that delicious wine, there’s no better place to do it than the country, which is home to the oldest vine in the world. After all, even the Queen and the Pope have a bottle of wine that was made from it. Wine Tasting Bled was a great experience and the wines I tasted were excellent, so it’s no wonder that people of Slovenia consume a staggering 94 % of wine they produce. Cheers!